Initially, mechatronics was an engineering field named by the melding of two original engineering fields- mechanical and electrical- that were combined to one field. Mechatronics now includes control engineering and computer engineering making it a multidisciplinary field of engineering. The metchatronics name is not the only combination for this branch of engineering. As an example, an anti-lock brake system is basically, a mechanical system but could not function properly without the electrical and computer controlled components integrated into the system. 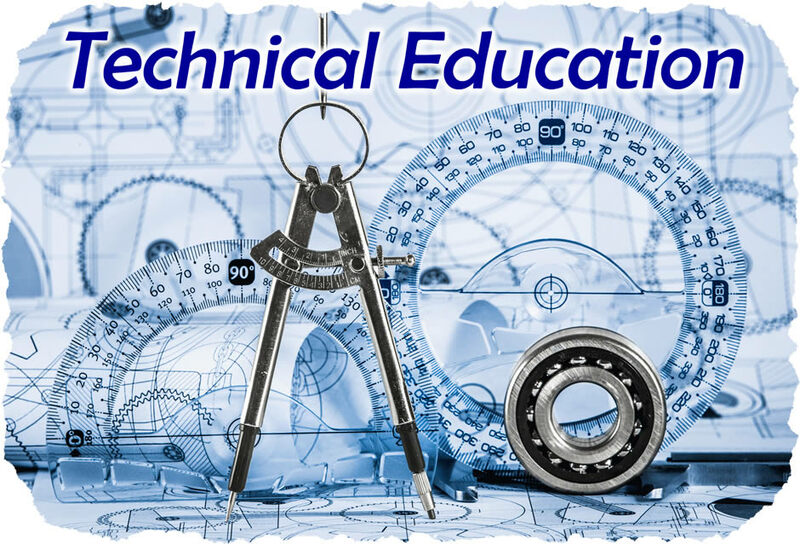 As part of Michigan's initiative to have a highly trained workforce, the state has 18 Technical Education Centers, known as M-TECs, placed conveniently around the state. The learning centers are set up in community colleges ensuring state of the art equipment and curriculum to produce a workforce specialized in the technical areas. At these centers students can earn an Associate of Applied Science in Mechatronics. Students will graduate from this program ready to maintain and implement the mechanical systems, such as Heating/Ventilation/Air-Conditioning (HVAC) systems that now incorporate electrical and computer controls for efficient functioning. Analyzing and understanding, computer programming, fluid mechanics, control theory and trouble-shooting the systems are the essential points of training for mechatronic engineers. Some of the courses taken include industrial electronics, pnuematics, computer design, electrical wiring and mechanical systems. Some general education courses, like English and science will also be required. It is not unusual to work as an intern in conjunction with nearby businesses. The hands-on experience is an importat step to secure a job opportunity and may even lead to a full-time position at the company where interning. The associate degree prepares students for entry level positions in a wide variety of jobs that rely on automation. Students are also prepared to go to a four-year school for a bachelor's degree if they so choose. Engineering is one of the higher paying fields. Some one with experience can expect to earn an average salary of upwards close to $50,000. Furthermore, metatronics is one of the top growing areas in the engineering fields, which makes it a promising area for graduates to establish a rewarding career.